Actor Kwak Dong-yeon is starring in the web-drama "The Butter-Upper". He plays Park Gun, the leading character who is a former gangster during his school days and moves to a gangster-filled school to keep his promise with his mother to graduate high school. Bora from Sistar is also starring in it. Kwak Dong-yeon debuted in 2012 with the KBS 2TV drama "My Husband Got a Family" and won an award at the Korea Drama Festival. 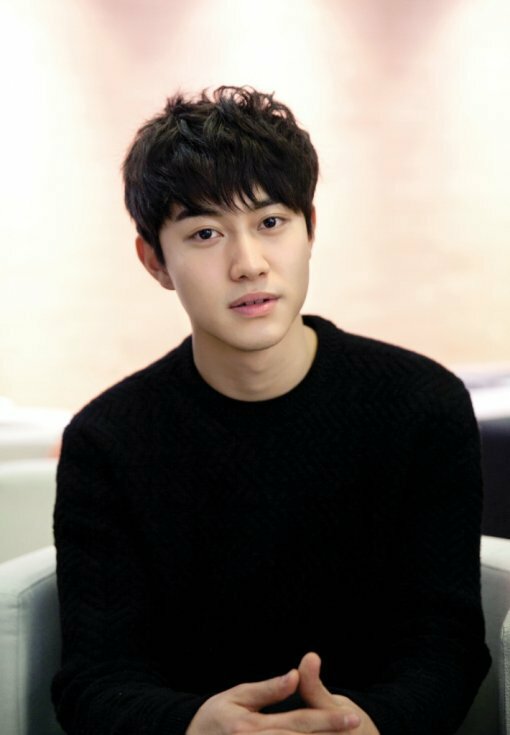 He then continued to star in SBS "Jang Ok-jeong", KBS "Inspiring Generation", KBS "Drama Special - Grade A Student" and SBS "Modern Farmer". "The Butter-Upper" is based on a web-toon by Lee Ik-soo. It's about Park Gun who is thrown into the toughest school and struggles to survive. "Kwak Dong-yeon to star in "The Butter-Upper""